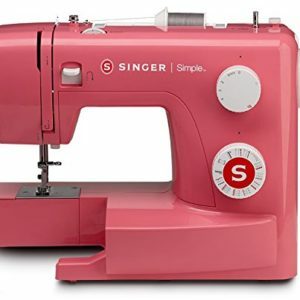 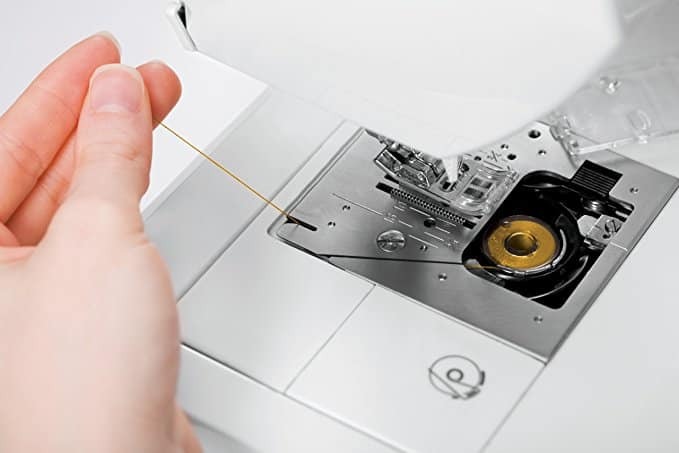 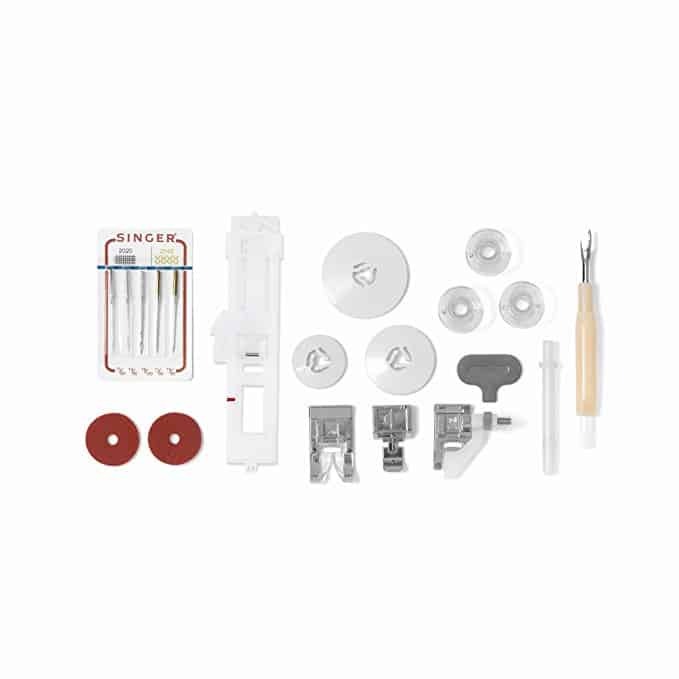 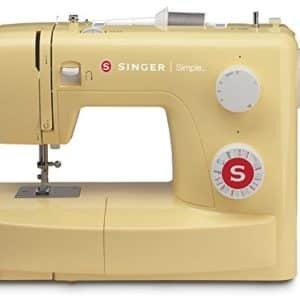 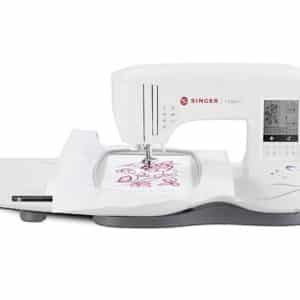 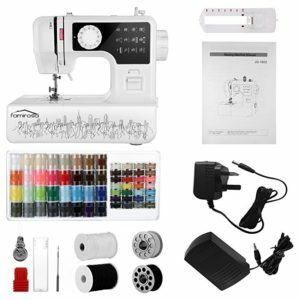 Automatic needle threader and Drop & Sew bobbin system make for quick and easy set-up. 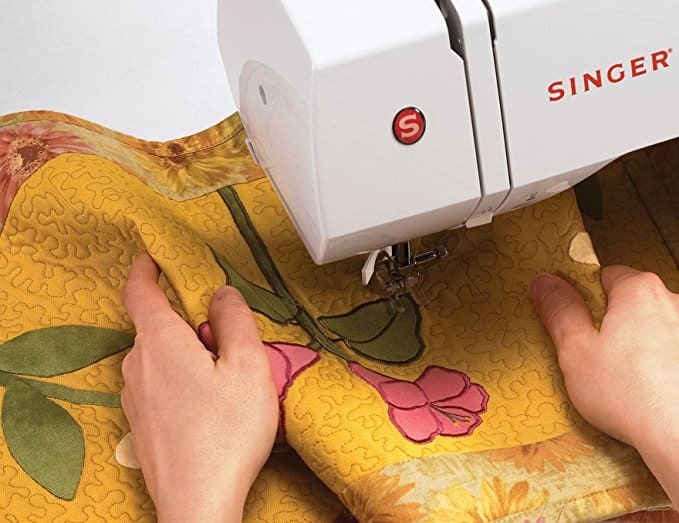 Helpful Hint: To secure thread, pull both threads to the backside of the fabric and tie together. 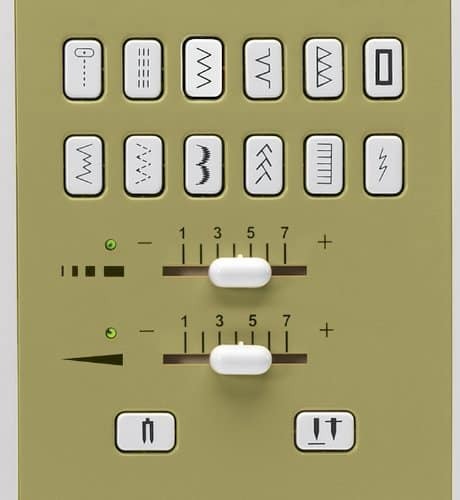 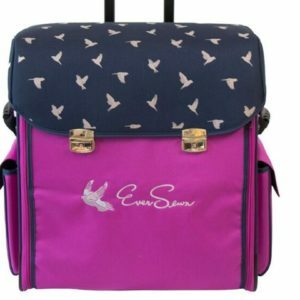 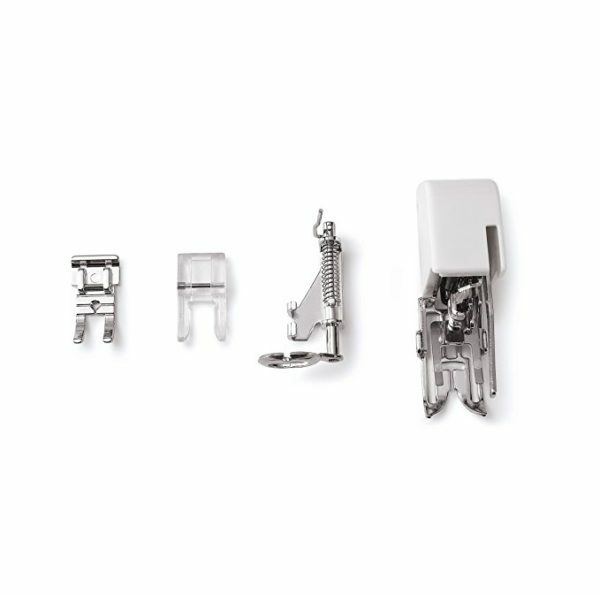 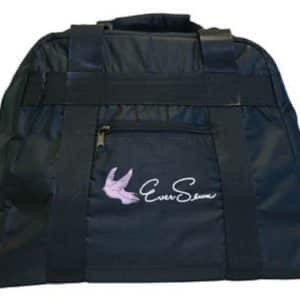 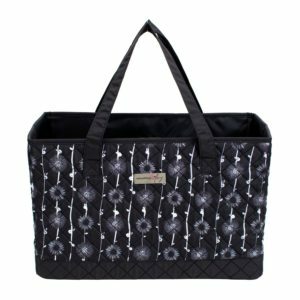 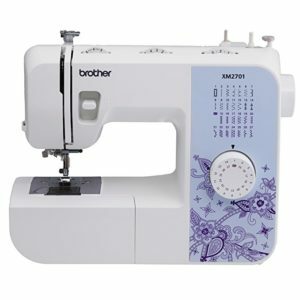 Electronic twin needle control and adjustable stitch length and width allow you to customize your projects. 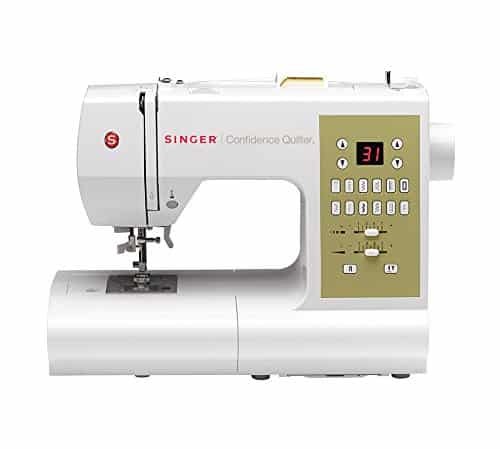 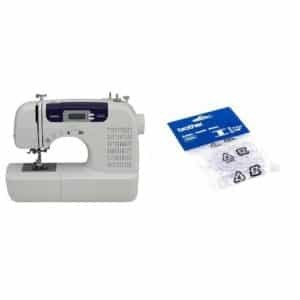 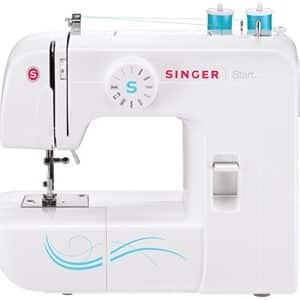 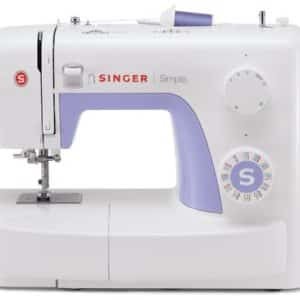 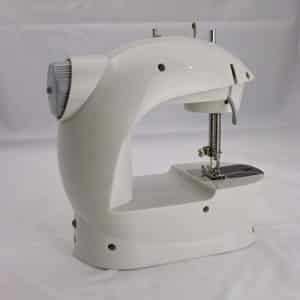 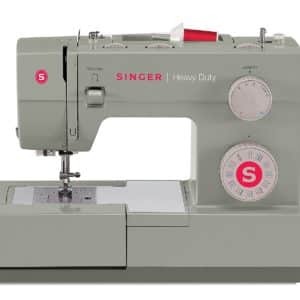 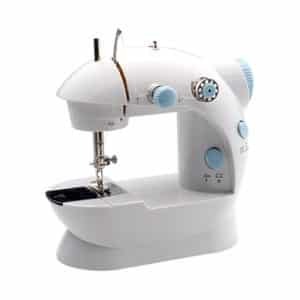 110 volt sewing machine designed for United States and Canadian use only.